TIFTON — The 28th Annual Miss Forestry Scholarship Pageant will be held on Feb. 24 at the Tift Theatre for the Performing Arts. The pageant is open to contestants from all surrounding counties. The age divisions are Baby Miss ages birth to 23 months, Teeny Miss ages 2 to 3 years, Tiny Miss ages 4 to 6 years, Little Miss ages 7 to 9 years, Junior Miss ages 10 to 12 years, Teen Miss ages 13 to 16 years, and Miss ages 17 to 24 years and Ms. married or single. There will be a winner and three runners-up named in each age group. No pageant experience is required. The winners will receive the official Forestry round crown, custom sash, silver engraved tray, crowning pin, savings bonds, and cash scholarships. 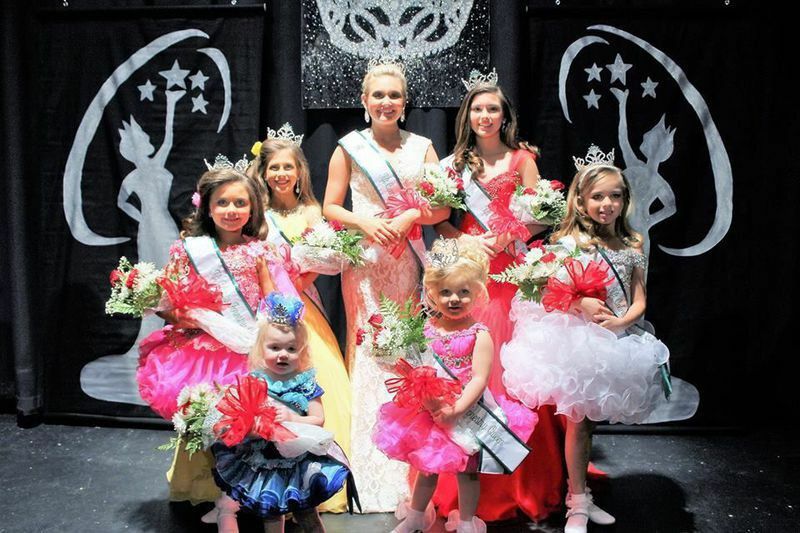 The winners will receive their entry fees paid to the 79th Annual Miss Georgia Forestry Pageant, which will be held in Tifton in the summer of 2018. The Miss Georgia Forestry Pageant is the oldest running Scholarship Pageant in Georgia. The pageant was started in 1940 to offer educational opportunities while promoting the Forestry Industry. The Forestry winners will represent the Forestry Industry by lighting the turpentine still at the Georgia Museum of Agriculture and will participate in Hometown Holidays, fashion shows and ribbon cuttings. The Baby through Junior Miss and Ms. contestants are scored on personality, beauty, gown, poise, and overall appearance. The Teen and Miss contestants are scored on gown, public speaking, and interview. Mistress of Ceremonies will be Madison Lynn Miss Georgia Forestry, Shelbi McCall Miss National Forestry, and Reigning Queens that will be on hand to relinquish their titles will be Mallory Jane Grimes Baby Miss Forestry, Bentley Rowland Teeny Miss Forestry, Blair Summerlin Tiny Miss Forestry, Kendall Bailey Little Forestry, Karley Barnes Junior Miss Forestry, Alexis Tucker Teen Miss Forestry, India Barron Miss Hospitality, and Madison Lynn Miss Forestry.